Please see the Class Description Page for class cost. Monday 07:00 pm to 08:00 pm	 July 29, 2019 to September 9, 2019 Doug Agility Arena week on with dog and lots of small yummy treats! 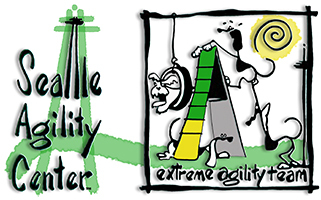 Saturday 01:00 pm to 02:00 pm	 May 4, 2019 to June 15, 2019 Marielle Agility Arena week one with dog Bring lots of yummy treats.